Until the much awaited Galaxy S III phone is launched there will be a lots of rumours and announcements coming up to the users. The concept phone is one interesting category that we engage our users by presenting what might they see in smartphones in future. The concept phones are just the designs in pictures format of cell phones. Here comes another concept phone design of Galaxy S III mobile phone. Galaxy S III concept phone design is done by Long Nong Huang and it sports some of the best specifications and features. As Samsung Galaxy S III in the future will be the flagship model we might see some of the interesting feature to it in original. The concept phone too presents you some of the best specifications mentioned by the designer. 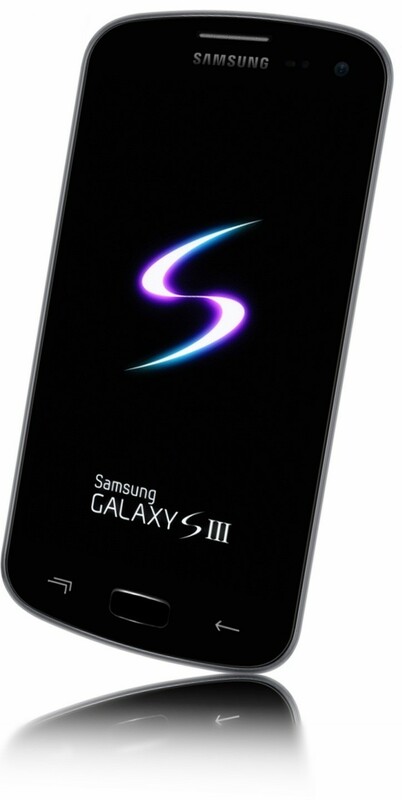 Galaxy S III concept phone has quad core processor built by NVIDIA Tegra 3 clocked at 1.3 Ghz. The phone has 1.5 Ghz RAM and comes with 4.65 inches Super AMOLED HD display with 326 ppi pixel density. The camera stands at 8 mega pixel and it’s capable of 3D video and audio recording with Xenon flash. The device weighs just 118 grams and it has 1750 mAh battery. It will feature support of 32 GB micro SD card slot and it will bring HSPA or LTE connectivity. Do check out the original specifications of Galaxy S III as rumoured. Looking at the design of the phone it’s like the combo of Galaxy S II and Galaxy Nexus with those Android 4.0 lovely capacitive buttons. Physical buttons?? on an ICS Device?? dude u are really ignorant. not ALL ICS devices have that “nav bar” below the icon dock, that bar is actually ugly and annoying looking and the only reason why thats on the pic of the galaxy nexus is because that phone has NO buttons what so ever, so therefor it needs that nav bar. this layout is actually amazing with the thought of a physical button for once!